Ultra Fit Health supports and assists clients to integrate optimal health choices through personalized nutrition plans, structured home fitness workouts, Yoga & Meditation, and holistic health coaching sessions online and in person. Consultations specialize in Holistic Healthcare, Physical Endurance, Stress Management and Life Mastery Programs utilizing traditional fitness modalities, Kundalini Yoga, Primordial Sound Meditation and the wisdom science of Ayurveda. 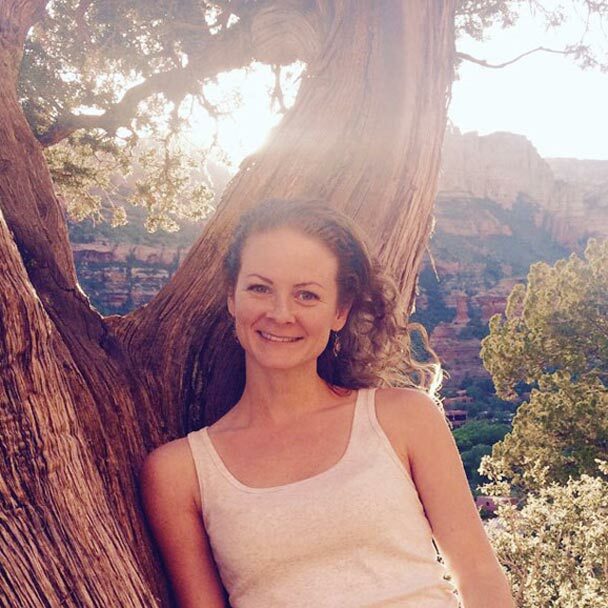 From Marathon racing and Personal Training to teaching Group Fitness, Kundalini Yoga and Ayurvedic Nutrition, Melissa has deeply experienced utilizing and sharing holistic healing modalities for creating a strong, balanced and sustainable healthy lifestyle. Her continuing education with board-certified doctors incorporating integrative medicine has led her to complete training as an Ayurvedic Master Educator, Primordial Sound Meditation Instructor, and 500 hr Yoga Alliance Teacher certified in the Ashtanga, Hatha & Kundalini Yoga traditions. Melissa now shares her passion for Holistic Healthcare through online and in-studio consultations personalized to assist you in achieving optimal well-being in mind, body and spirit. In response to client needs for continuing online support, the UFH Course Library was created to provide access to trusted, optimal holistic healthcare resources. As we live in the midst of increasing environmental challenges, higher levels of toxins in our food sources and increasing stressors on our sensory and nervous systems, utilizing vital health practices can make it possible to thrive in this modern world. From SoulCycle to teaching group fitness classes with Bodyrok, Studiomix, Equinox, RYDE and Orange Theory Fitness, Jenna enjoys motivating people to open their hearts, connect with their own love and then spread that love to the World. She enjoys helping people get healthier, fitter and become more consciously aware of everyday beauties we experience in life. Jenna is the creator of Tuned & Toned – a lifestyle program customized for your body, with three holistic components to keep you feeling radiant, magnetic, and high vibing from the inside out. Increase your energy, focus and clarity! Consult online with Jenna to design a diet, daily routine and/or spiritual practice tailored to your goals. Mark has over 40 years of experience in running and extreme endurance sports competition. That, combined with 25 years in dietary supplement manufacture and sales, gives him the expertise to train individuals for events such as Ironman, ultra running and extreme endurance events. 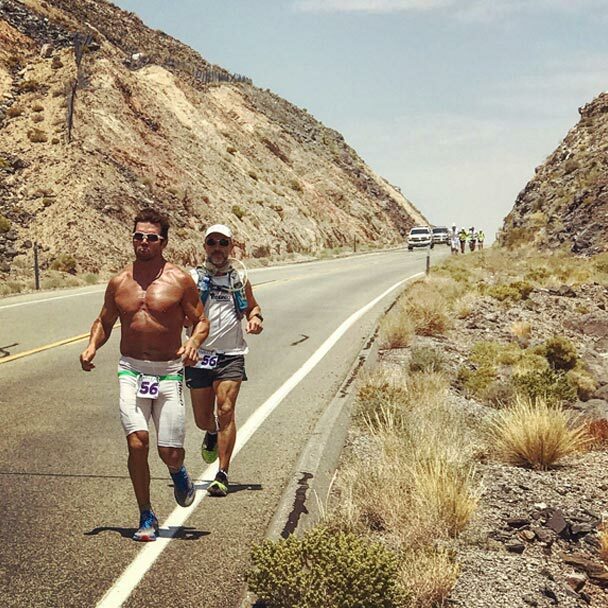 Competing in over 100 triathlons, 150 road marathons, and 7 time Finisher of ultramarathon race STYR Labs Badwater® 135, Mark has pursued his athletic career to the leading edge by applying an intimate knowledge of physiology, biomechanics, biochemistry and metaphysics to his training and race performances. Having degrees both in Microbiology and Chemistry, applied in the dietary supplement industry, Mark is well suited to consult on both micro and macro diets. Further, Mark specializes in assisting clients to fuel for pre, intra and post competition. With a background in alternative healing as well as Western medicine, Lauren is most passionate about guiding clients to achieve vitality through awareness of, and adherence to their mind, body and soul’s needs. Lauren meets you where you are, working in layers to address all factors that may be out of alignment with your current life goals. She also specializes in education on the Endocannabinoid system, because it modulates all other systems in the body. Supporting three children under the age of 4 while getting back into postpartum shape is no small task. Chelsea has gracefully mastered the art of being a working Mother, leading as an example for the parents and youth in her community. Chelsea dedicates consistent energy to leading online fitness and nutrition training programs while simultaneously consulting on a personalized basis to empower women with the necessary tools and lifestyle habits for optimally taking care of themselves and their families. 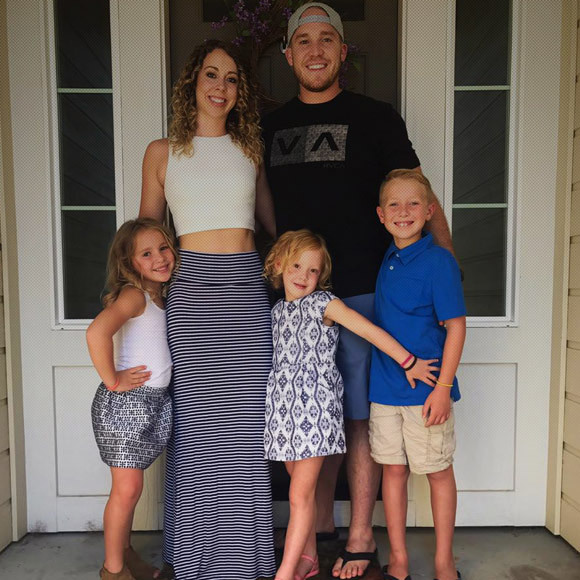 If you’re a busy mom with dream goals to improve personal and family health, Chelsea is your coach! 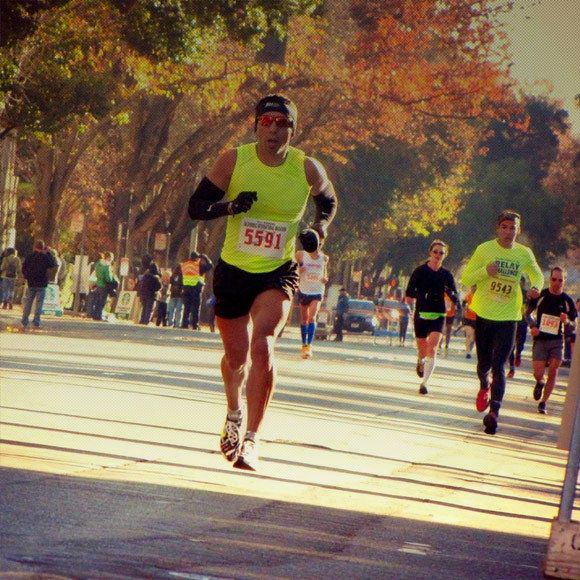 As a professional Marathon Coach and athlete (with a 2:35 PB), Raul is dedicated to researching the very best in nutrition, cross-training and recovery techniques. His work with UltraFit Health combines the leading cross-training programs with essential nutrition protocols, a must for busy athletes who need to perform and recovery optimally. Our Membership Course Library contains his proven training plans for 5K, 10K, Half Marathon and Marathon distances. Connect with Raul over a free consultation to personalize any one of these plans to fit your goals and lifestyle. For Raul, there is nothing better than knowing he was part of someone’s journey to a better life. As a busy law student at University of Houston Law Center, Diana understands the need for efficient, effective training programs. She loves the community and support system and has enjoyed taking the lead in our online fitness and nutrition challenge training groups. Work with Diana to focus on taking care of yourself through nutrition, fitness and personal development. She will provide the necessary support, encouragement and accountability to empower you to feel more confident in every area of your life. Jessica began her training at the Royal Academy of Fine Arts in Houston, Texas under the direction of Miroslav Bart. After accepting an invitation to attend The Kirov Academy of Ballet in Washington D.C. on scholarship, she graduated from the Academy in 2009 and began dancing with Ballet Arizona. Her passion for health and fitness in the professional and community arenas has led her to incorporate nutrition coaching into her practice. She intimately understands the powerful healing wisdom science behind plant medicine and helps her clients utilize essential oils and CBD to bring optimal health to body, mind and spirit. With a passion for putting an end to the obesity epidemic, Cristina can relate to your struggles emotionally and physically as she coaches from her years of experience testing fitness programs and nutrition plans. 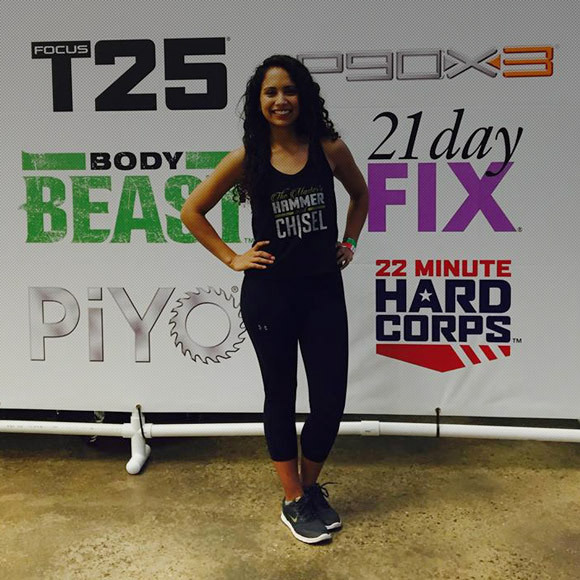 Along with her husband Ryan, she has founded Team Fit ATX to utilize programs from Beachbody that have worked for themselves personally as well as for every one of their clients. Cristina provides genuine care, supporting you every step of the way to make lasting lifestyle changes. All content found on the Ultrafithealth.com Website, including: text, images, audio, or other formats were created for informational purposes only. There is no substitute for the relationship between a medical professional and his or her patient. See your treating physician, osteopath, nurse practitioner, midwife or other qualified health care provider regarding any questions you have about your personal health and any medical condition you may have, including a pregnancy. No information found on this website or blog should be relied or acted upon by you without first consulting your own treating healthcare provider. Never disregard professional medical advice or delay seeking it. If you think you may have a medical emergency, call your doctor or 911 immediately. Reliance upon any information provided on the Ultrafithealth LLC website or blog is solely at your own risk, responsibility and consideration.